On Monday, club 94 will take us back to the 90’s! 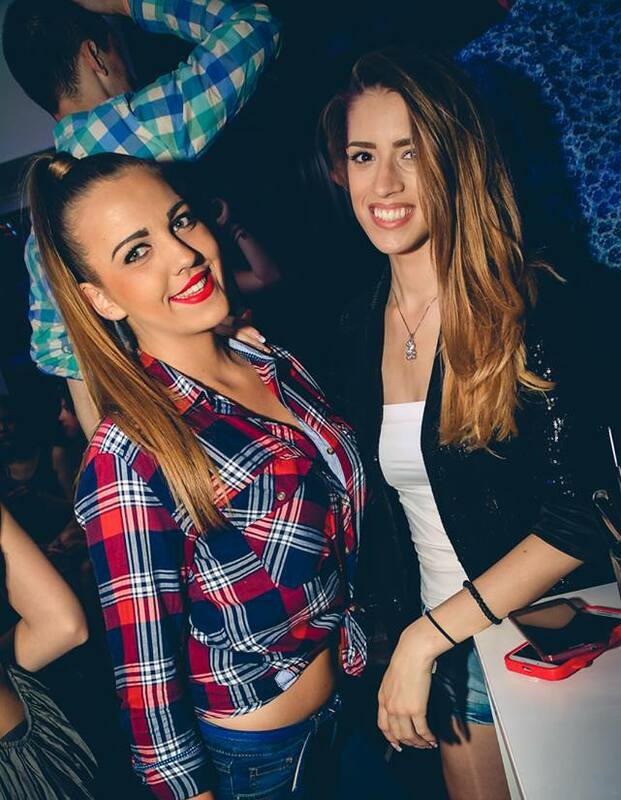 This is one of the most popular parties, not just in dance club 94, but also in Belgrade. That is the reason to make a reservation on time. You need to have a reservation for this party, because every party lover want to be at this party. Hits from all over the world guarantee night full of good vibes. This is party to talk about! What makes this night so special is also interior. 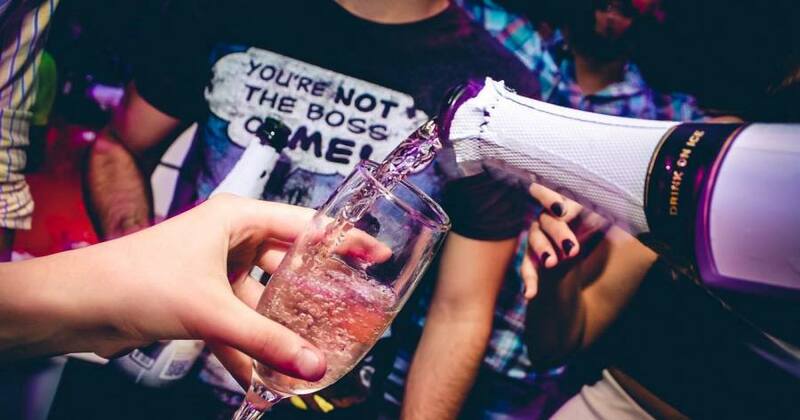 Club 94 is place for urban, successful and interesting people, who love clubbing. French architect Jean-Paul Bernardo made beautiful, functional and a place where you will want to come again. The capacity of this club is 500 people, but everyone is satisfied. That is because you will meet kind host and smiling hostesses on the entrance, so you can be sure that you will find your place.